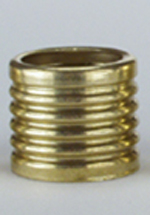 Valued Industry Partner for Ferrules - Winzeler Stamping Co. 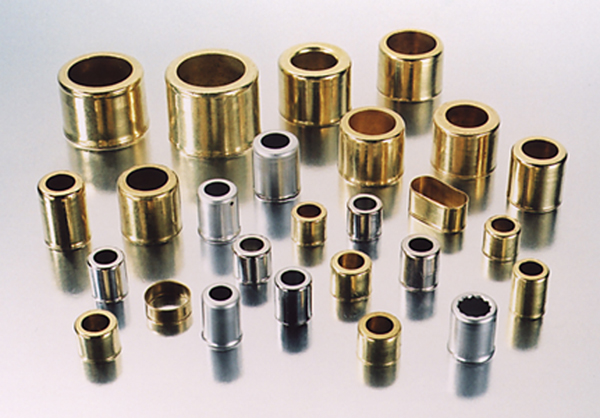 Since our founding in 1919, Winzeler Stamping Co. has developed broad expertise in a variety of metal stamping processes and has grown to become a valued supplier of ferrules and other fluid connecting components to hundreds of companies in the United States and around the globe. 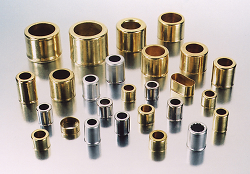 Our experience and innovation with deep drawn metal stamping combined with our attention to quality has moved us to the forefront in the industry for supplying industrial solutions for couplings and ferrules in a variety of applications. 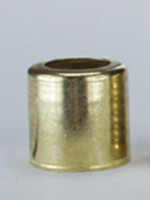 Our engineering team is positioned to support you with the development of custom ferrules for your precise application. 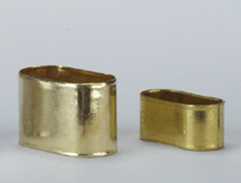 Ensuring part manufacturability, optimizing material consumption, or helping you improve the quality of your existing design are benefits that you will receive when working with the Winzeler team.